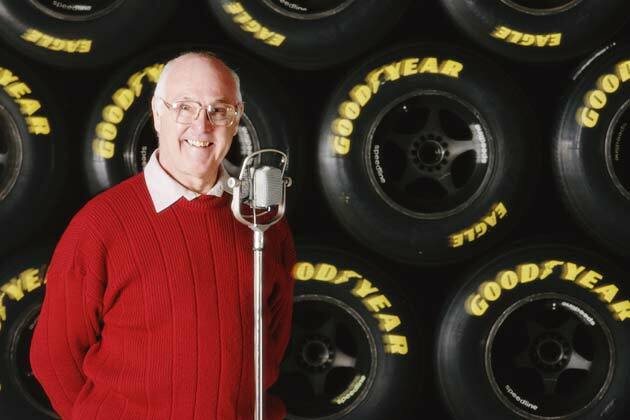 Formula Friday honors another F1 legend this week, Murray Walker. Murray was one of the major contributing factors that influenced me to be an F1 fan. The thrill of watching Formula One was tripled with the commentary of Murray Walker, he brought out the suspense, thrill and awe of the sport with his vast knowledge and fervent devotion to the sport. Murray's career started in 1948 and later on in the 1970's, he covered F1 races, those that were broadcasted. He did full time commentary for F1 from 1978 to 2001. By now Walker was an F1 celebrity and made special appearances at various races. He returned to the BBC in 2011 as a co-commentator for free practice, and was also joined by Martin Brundle. 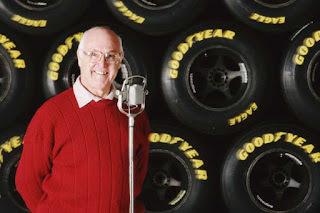 At the age of 92 Murray Walker is still an active presenter/journalist/commentator and is recognized in the sport as a living legend.